These cables are KASUTATUD to maximize your network speed koos higher bandwidth – perfect for VoIP, video, and file transfers. 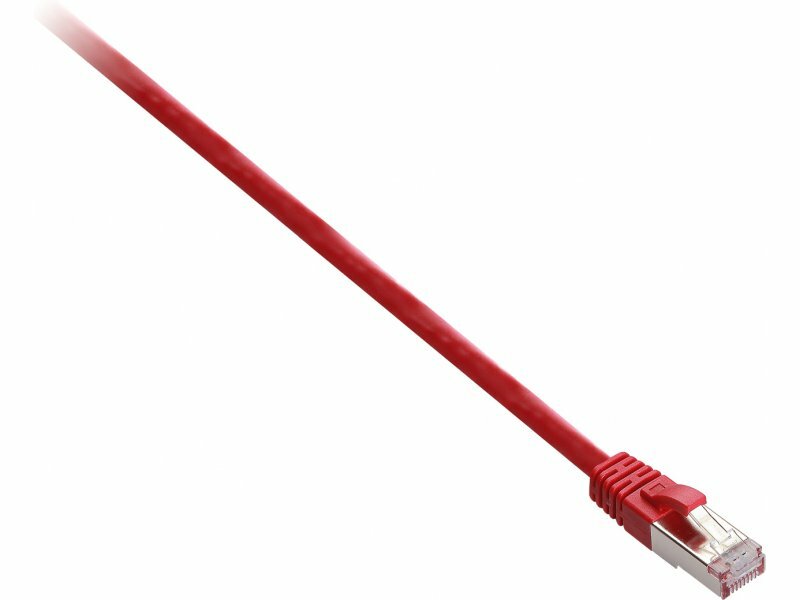 CAT6 cables improve transmission performance, have superior immunity from external noise, fewer retransmissions, and fewer lost packets. 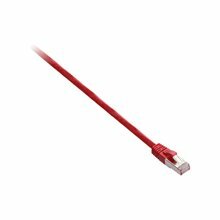 We are offering CAT6 cables in shielded or unshielded twisted pair versions in different colors and lengths. 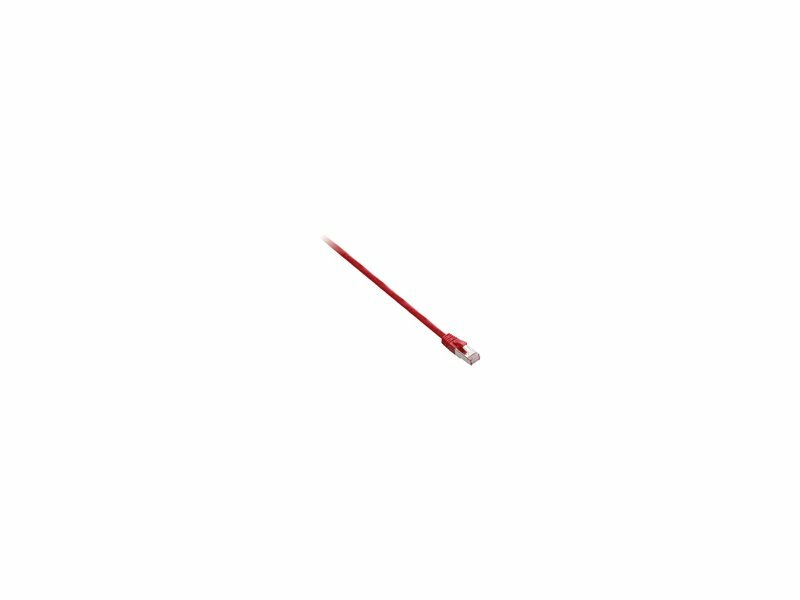 - Compliant to industry standards – ETL-verified to TIA/EIA 568B.2.1 and ISO/IEC 11801-compliant. - UTP (Unshielded Twisted Pair) or STP (Shielded Twisted Pair) technology. - Performance tested – tested to exceed 500MHz. - Molded, snag less connectors. - Stranded, 24AWG, copper conductors.